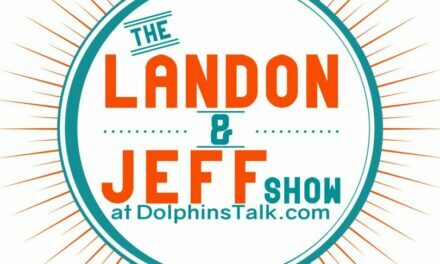 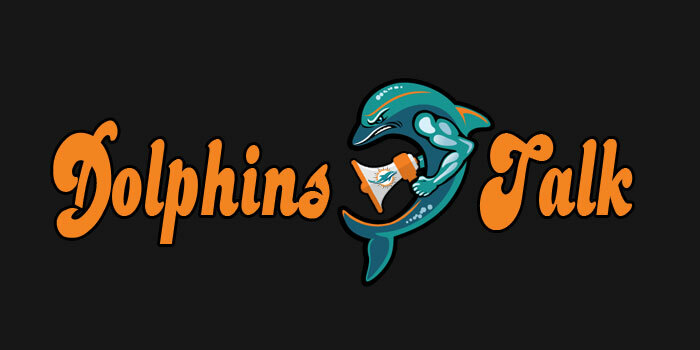 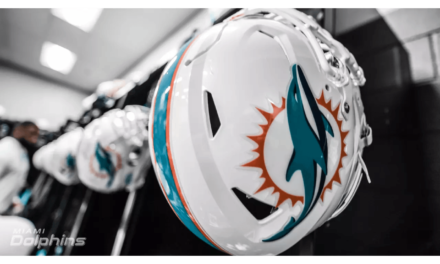 On today’s show we talk about tonight’s HBO documentary on Nick Buoniconti as well as the rumor out there that Miami may play on Thanksgiving day 2019. 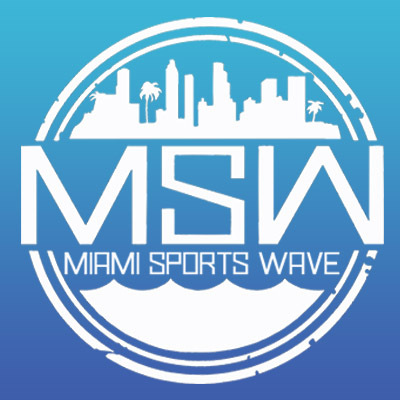 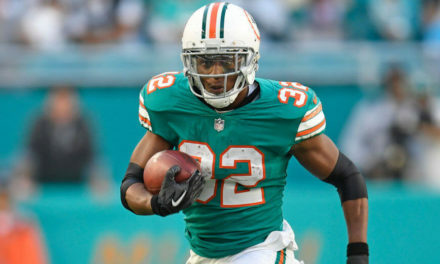 We also talk about the news of Kyler Murray playing football and is he a good fit for the Dolphins? 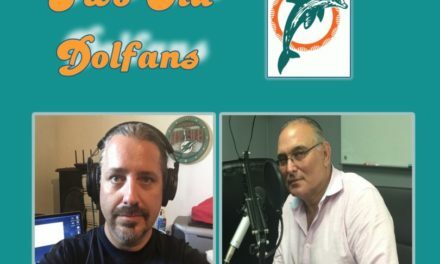 I close out the show with my thoughts on the AAF from this past weekend.